Way back when we started this blog, we had a list of potential names. After much deliberation, Salvage Sister & Mister was decided on, as we salvage whatever we get out little hands on, BUT Messy Crafters could have easily been in the running. There’s no crying in crafting. 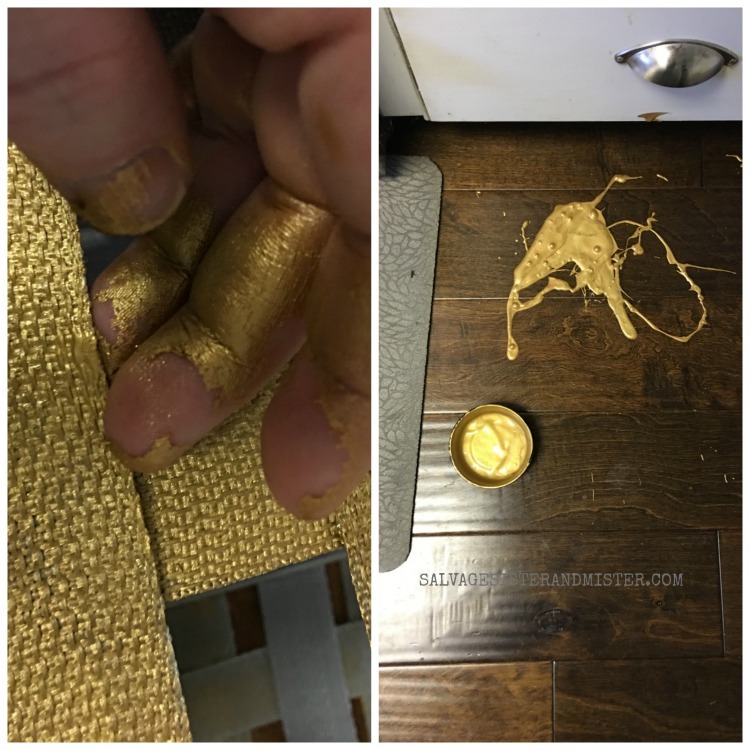 And the Oscar for messiest crafter goes to….. Despite the slight issues, this DIY Magnolia Market Inspired Basket turned out pretty nice. Plus, we have Lava Soap to at least clean ourselves up with. 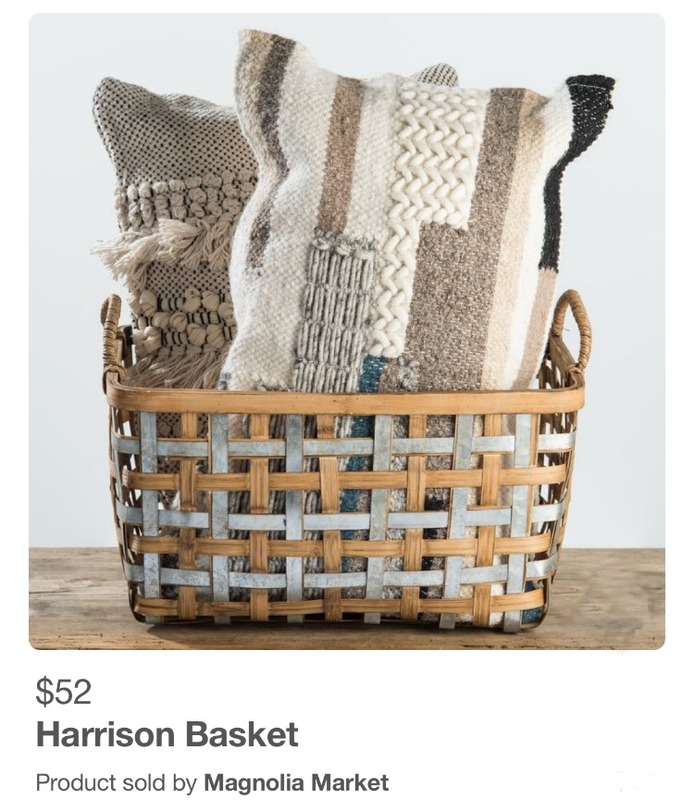 Now, if you aren’t familiar with the Harrison basket, it is from the ever amazing Joanna Gaines -Magnolia Market. 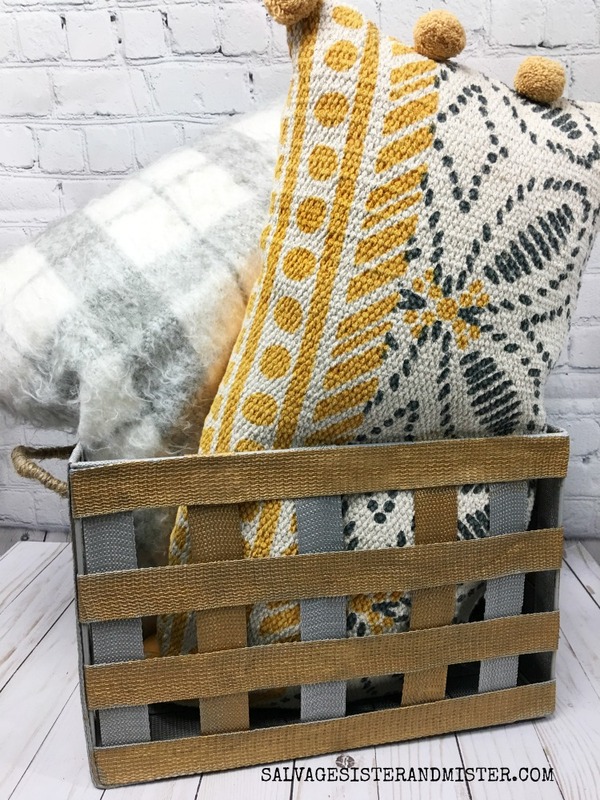 You can click on the picture to go to Magnolia Market to purchase this basket. We are not affiliated, and would not receive any compensation, for referring you. Isn’t it a beauty? Unfortunately, the price point was higher than what we could do soooooooooooooo that meant a DIY version. 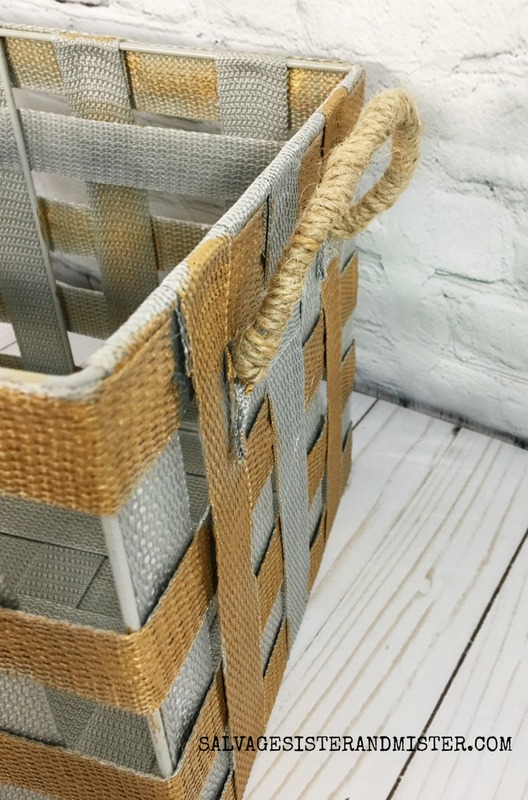 Originally, the idea was to use a wicker basket, remove some of the weaved pieces, and paint it. Finding the right basket proved to be a problem -which is weird cause these baskets are usually quite easy to find. After a couple of stores, it was either scrap the project or go in a different direction. 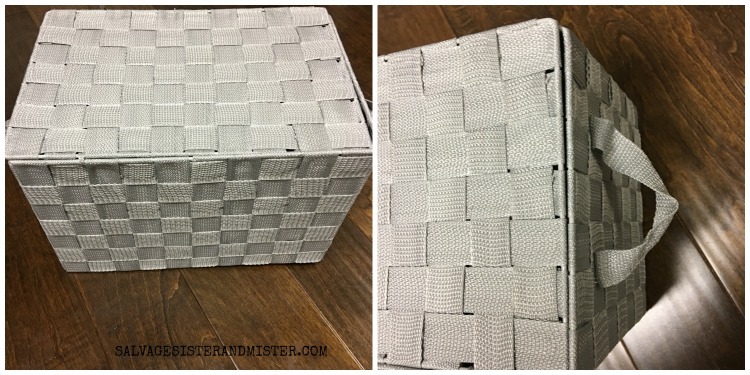 That’s when we spotted this basket from across a crowded room…..
For 7.99, it was worth a shot. What’s the worse that could happen? Don’t answer that. *Affiliate links used to show exact or similar products used. You can see our full disclosure policy here. Two strings were holding on the lid, and those were cut to completely remove it to use in another project. 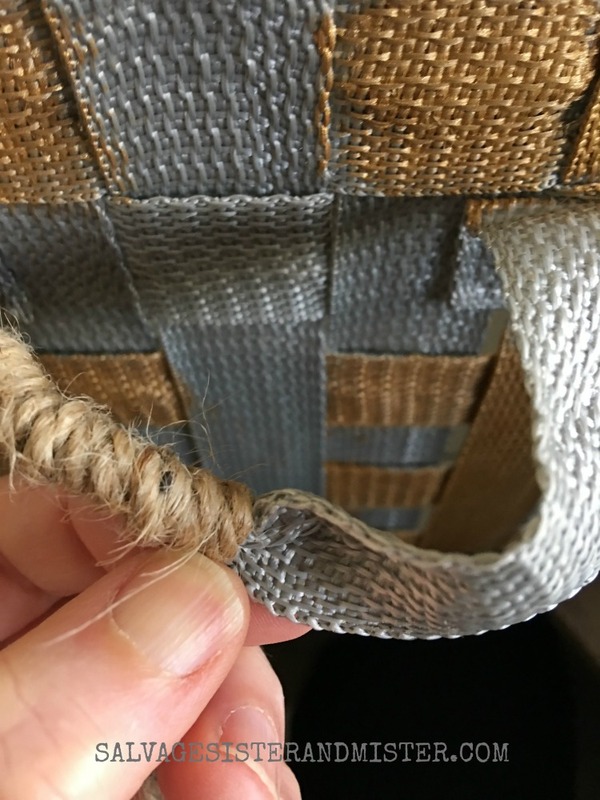 Since the basket needed to be more open, some of the weave sections were cutoff- on the front to back. The sides were not opened up so that the bottom would be a full weave rather than holes. The paint was mixed with aprox 3/4 gold to the 1/4 copper. REUSE TIP – Use little take out containers for mixing and holding craft paint. With a paint brush, the selected bands were painted. On this particular basket it was easy since each layer lifted up to paint underneath. The sides were allowed to dry before flipping over. Unless I wanted to look like an Oscar, I washed using Lava Soap, Click here to find where to purchase., as it has pumice to remove the toughest crafting but moisturizers to soften hands. 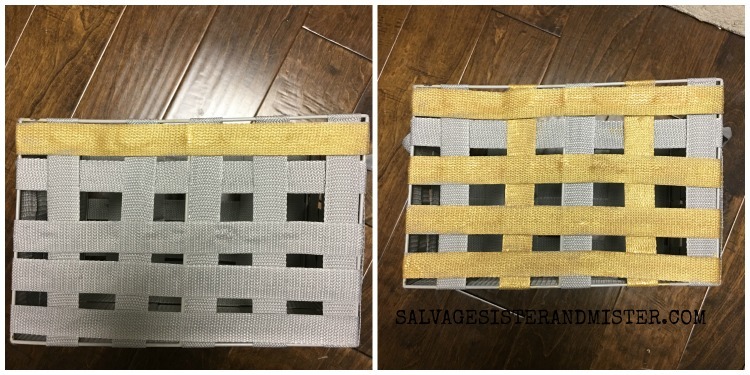 Once the basket was painted, the straps were slightly glued, using a toothpick and the media glue., since they were loose. Be careful not to use too much glue as it will show through. To finish the handles a piece of twine was tied around one end, wrapped completely around the handle and a dot of hot glue to the other end. We are in hopes to encourage you, to make the best with what you have. 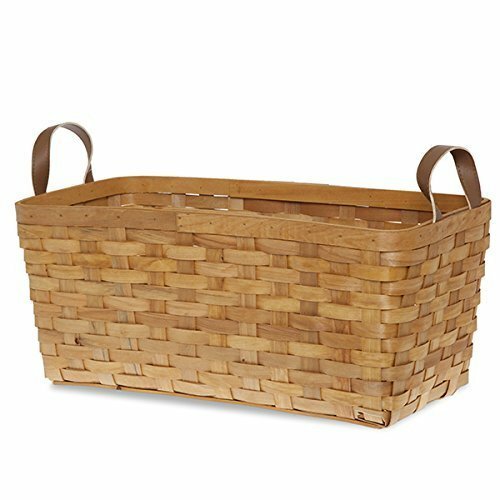 In this case, we already had all the supplies except the basket. For $7.99 we were able to create a similar look to something we enjoyed but couldn’t afford. It might not be perfect, but it sure gives a similar look. As always, thanks for stopping by today. 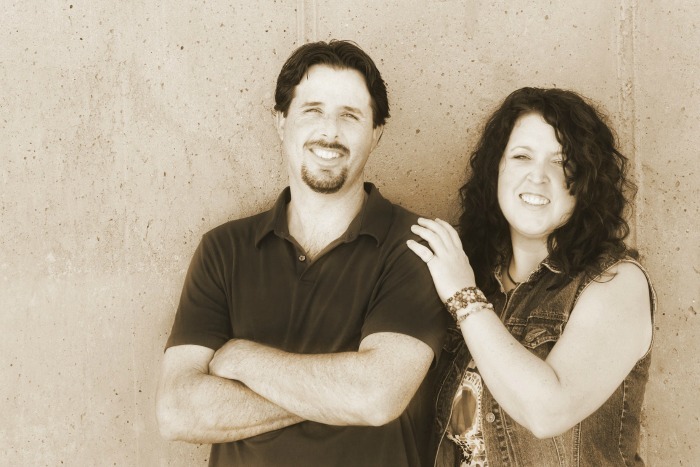 Be sure to sign up for our newsletter to get info on the latest posts AND some freebies. 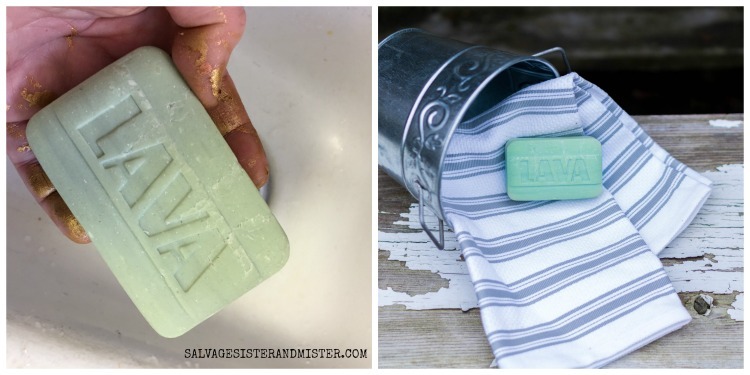 Don’t forget: If you are a messy crafter, be sure to follow Lava Soap on their Facebook Page HERE, and you can find where to buy it HERE.